BRIGHTON, Mich - So now that you're in your pumpkin spice comma you are probably ready to move onto another fun fall activity, right? 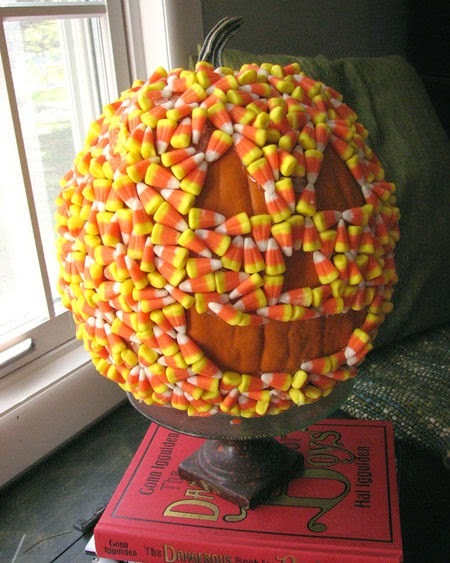 Well considering that Halloween is ONLY two weeks away, it is time we talk pumpkin decorating! Sometimes we get stuck in our traditional ways and we start to lack creativity. That does not have to be the case this year because we took to Pinterest to find some unique ways to decorate pumpkins for Halloween! Pick up an extra pumpkin or two at the patch this year because we guarantee after seeing this list of ideas you won't be able to decide which way to decorate your pumpkin! These projects are all fairly simple and are a great at-home project to do with the kids. Who doesn't love some sparkle? 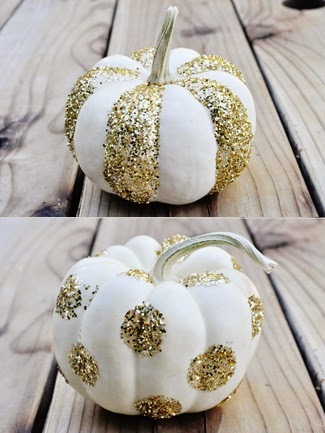 With a bottle glue and glitter, you can add personality to your pumpkin with a glitzy design! Try using your pumpkins as a part of a festive display! 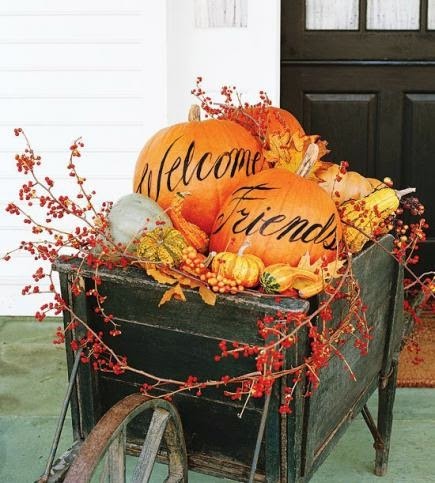 Paint on a friendly "Welcome" or "Happy Fall" message to greet guests at your front door. We all know that there is never a Candy Corn shortage during the month of October! Grab a couple of extra bags and use it on your pumpkins! You can go all out like the photo above or go for a more simple design. 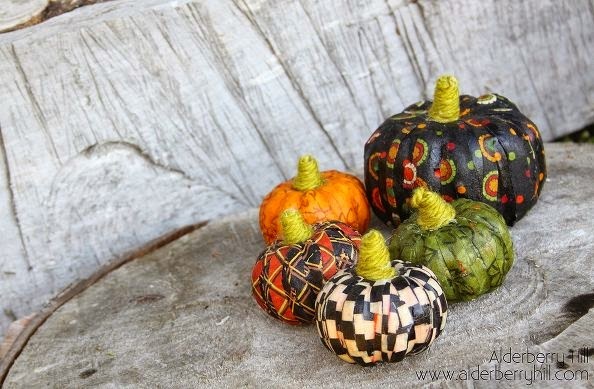 Mod Podge and festive fabric is all you need to create these adorable fabric-covered pumpkins. These pumpkins will only take you a matter of minutes to create are the perfect addition to an autumn centerpiece! 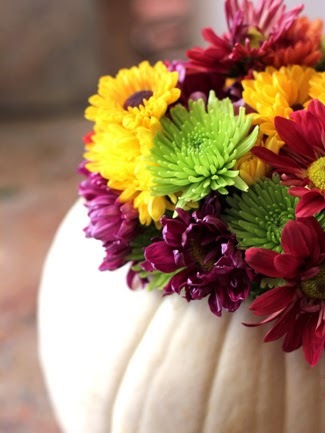 Swap out the candle inside of your pumpkin for some flowers! Insert a mason jar with water inside of the pumpkin and load it up with a beautiful fall bouquet. If you're still itching to carve that pumpkin, this one is for you! 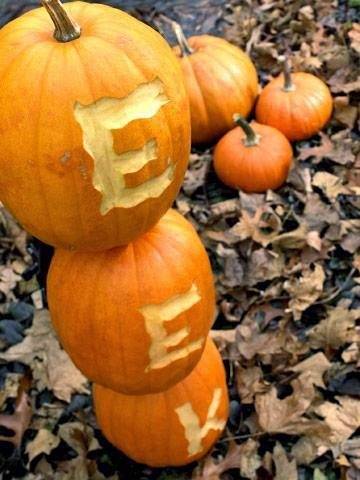 Rather than using paint, carve out a message on a few pumpkins to display on the porch. Make sure your message isn't too long or else you will really have your work "carved out" for you! Do you know of some other unique ways to decorate pumpkins for Halloween? Share your ideas with us by commenting below! October is flying by; is your vehicle prepared for the upcoming fall/winter months? Stop by the Brighton Ford Service Center for all of your routine maintenance needs! We are located at 8240 Grand River Ave. just north of I-96 in Brighton. We are a family owned and operated business that strives for customer satisfaction. For more information on Brighton Ford visit BrightonFord.com or give us a call at (800) 836-7417.